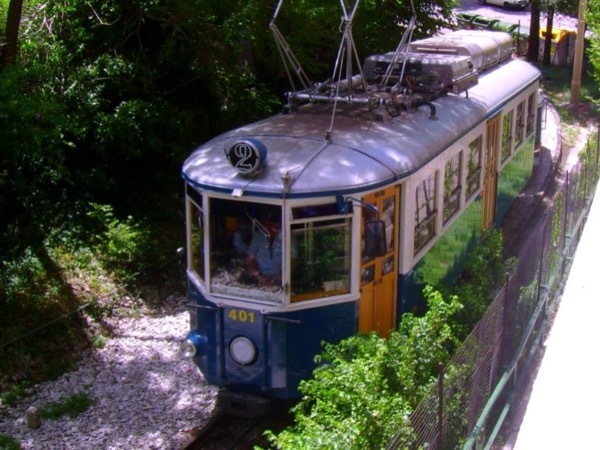 Traveler Review for Private Tour in Trieste, Friuli Venezia Giulia, Italy by Tour Guide Danijela S.
About Danijela S. Message Danijela S.
Although the tram was not working, Danijela offered several good alternatives, and we decided to go to the Miramar Castle. The trip was beautiful and Danijela knows so much about Trieste and Maximilian. Danijela goes the extra mile to customize the trip for you. We enjoyed her expert guidance and would highly recommend her.